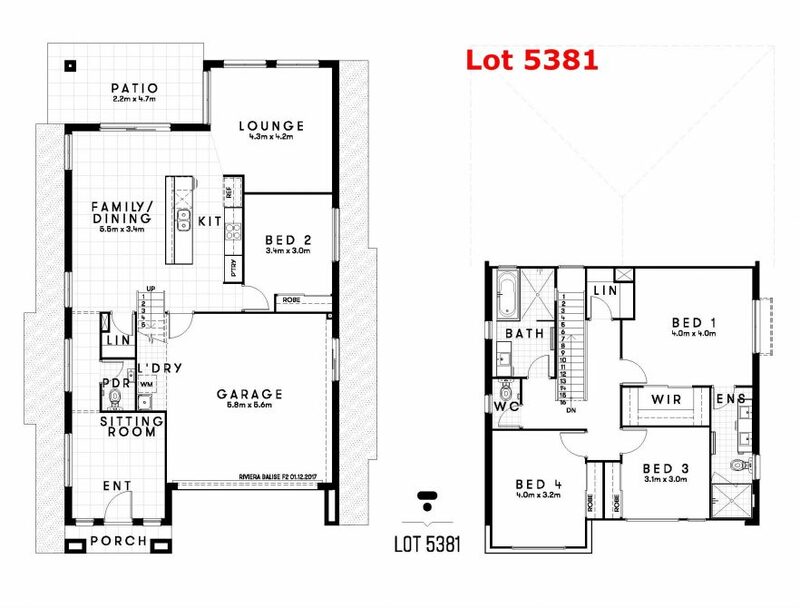 Lot 3716, $758,980, Single story House size 171 sqm, Land size 300 sqm. 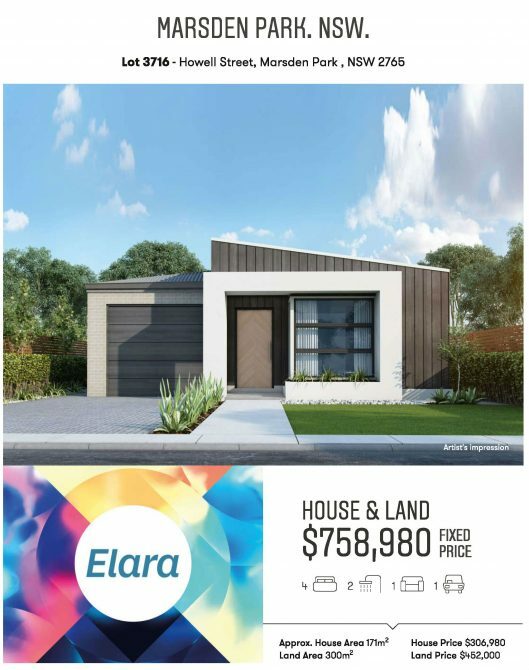 Elara is an exciting new community in Sydney’s north-west oﬀering the modern conveniences and the family-friendly lifestyle you have always dreamed about. Elara, located in Marsden Park, will feature tree-lined streets, parks and green open spaces in a picturesque setting with views to the Blue Mountains. 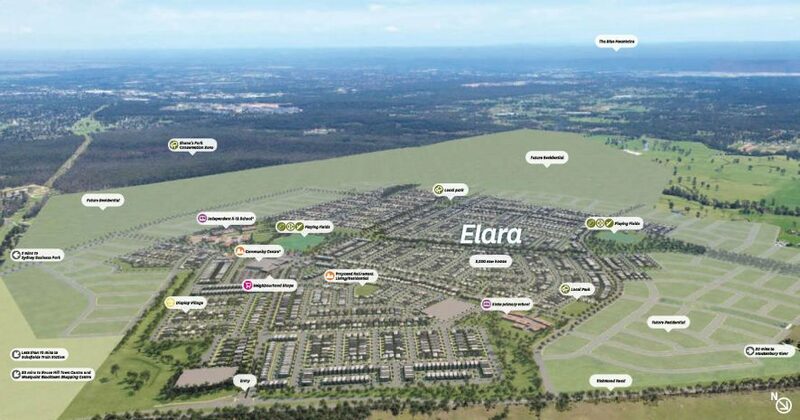 Elara’s masterplan comprises 2,000 homes across the 178-hectare site. 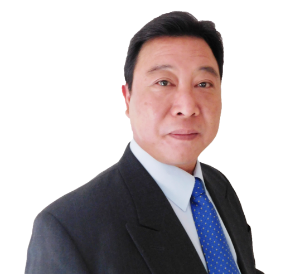 Residents can look forward to the establishment of a neighbourhood shopping centre, childcare facilities as well as proposed state and independent schools catering to years K-12. Key transport links are close by with easy access to Blacktown, Parramatta and the Sydney CBD while employment centres are within easy reach. Elara is a community where your safety is paramount and your comfort and lifestyle have been carefully considered. We value your access to prosperity and growth ensuring that you and the community you choose to be part of, thrives. With a range of land options to suit all budgets and lifestyle needs, Elara is the perfect place to call home. Encourage your family to stay active and healthy as you explore the community’s 20 hectares of open space oﬀering parks, playgrounds, walking paths and cycle ways. Your weekday fitness regime and the weekend family plans have never been easier. And with less time spent in the car you can enjoy life a little more. Relax at home with family and friends, visit the community centre, grab a coffee at the local cafés or stroll through Elara’s parklands. 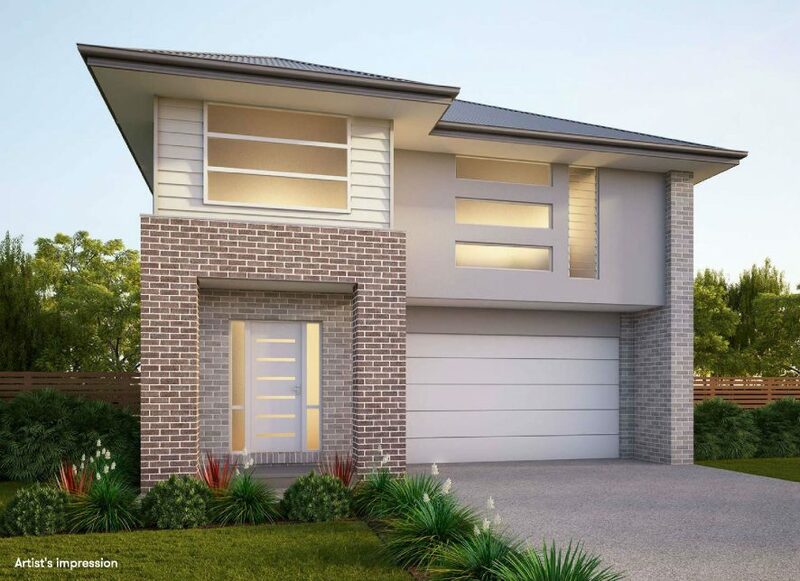 Reward your family with a fresh start at Stockland’s Elara community. 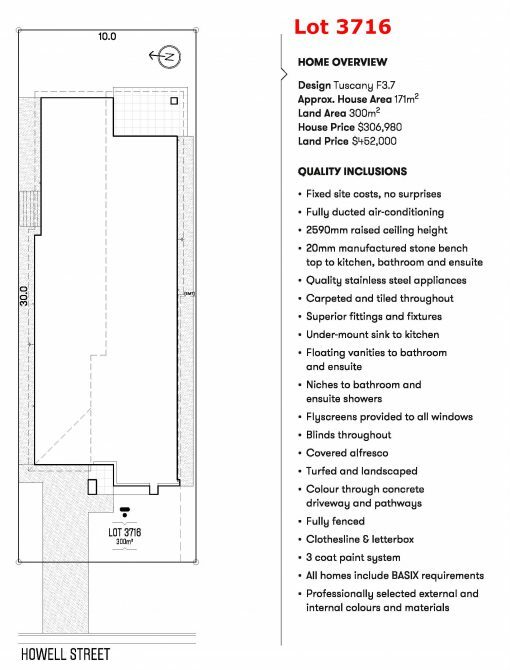 Elara is just 5 minutes from the transport interchange and future Marsden Park Town Centre. 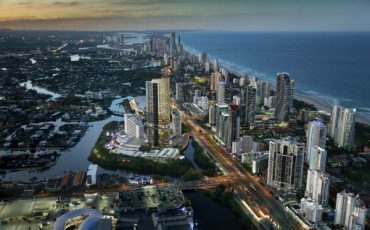 Up to two discount department stores, supermarkets, specialty shops and the opportunity for commercial offices are proposed, while a community precinct with an aquatic facility is also planned. The future town centre is adjacent to the Marsden Park Industrial precinct, home to the new Sydney Business Park which is expected to generate 10,000 new jobs. 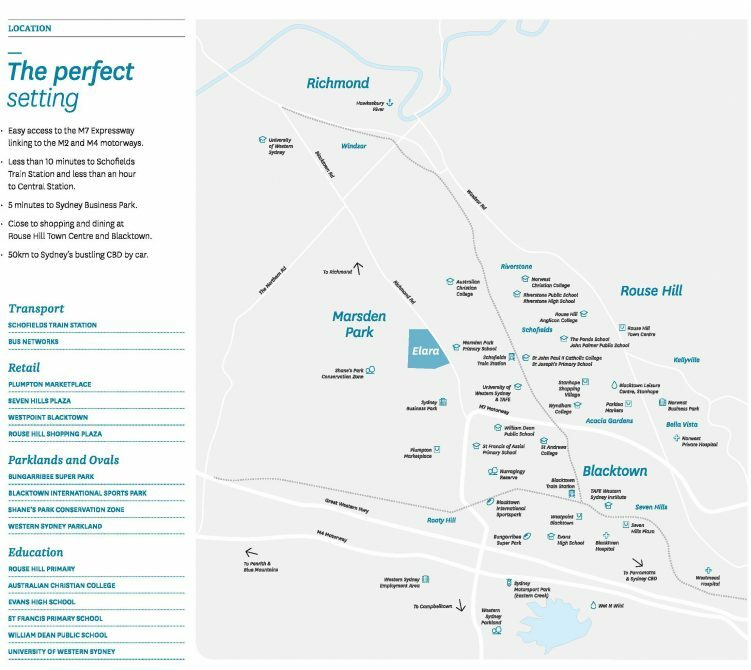 At only 30 minutes to Parramatta and Penrith and only 15 minutes to the Norwest Business Park your networking opportunities and business commutes are made easy. And there’s more. 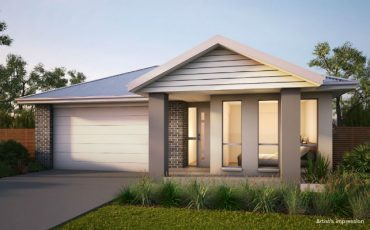 Exciting lifestyle and DIY brands such as Ikea, Bunnings, Masters Home Improvement, Costco and Aldi are all at the Marsden Park Business Park and just five minutes away from Elara. The Masterplan at Elara has been carefully designed to cater for varying budget and lifestyle needs. 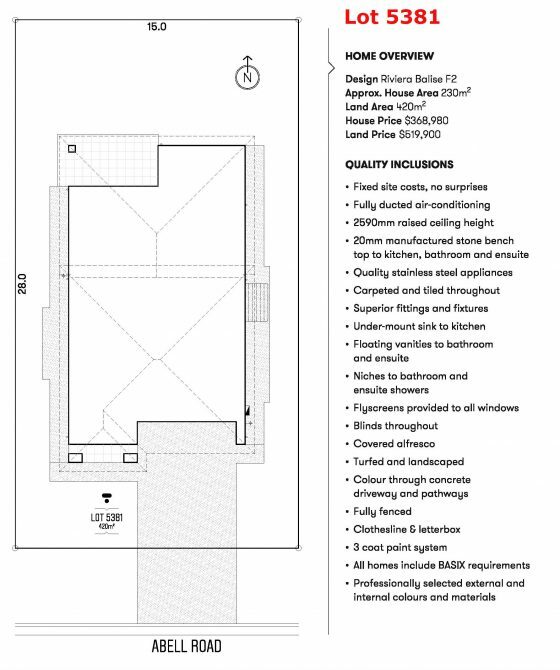 Elara’s seamless oﬀering across three types of land options caters for a broad cross section of buyers. Whether you are just starting out on your home ownership journey, looking to invest, expanding the family home or even downsizing now that kids have left home – there is a land option at Elara that is right for you. With three different land types Frontier, Panorama and Crescent you are bound to find the perfect land option to build your dream home. Whatever you’re after, Elara has it covered. Easy access to the M7 Expressway linking to the M2 and M4 motorways. • Less than 10 minutes to Schofields Train Station and less than an hour to Central Station. • 5 minutes to Sydney Business Park. 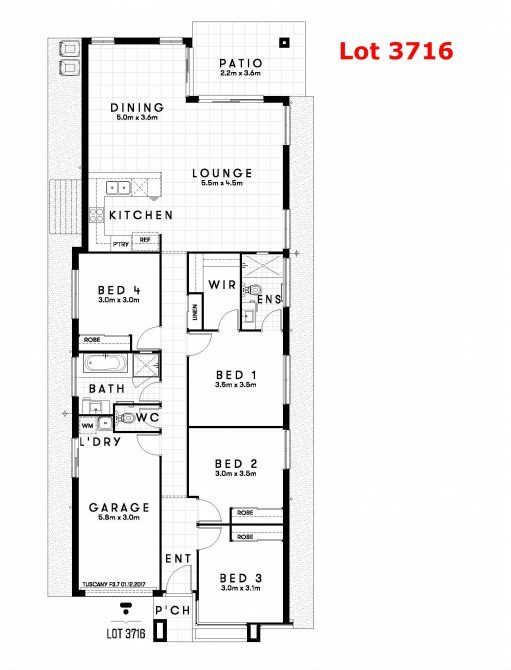 • Close to shopping and dining at Rouse Hill Town Centre and Blacktown. • 50km to Sydney’s bustling CBD by car.